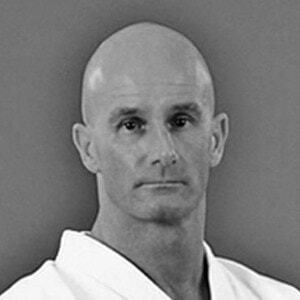 Looking For THE #1 High Quality Reference To Karate Principles And Techniques? Your Pro Licence waiting for you on the other side. Right now. Learn The Fundamental Core Principles - So You Can Understand More Deeply. Practise Deliberately. Focus On The Key Points Of Movement That Matter - So You Can Progress Efficiently Without Wasting Time. Wait For The Next Seminar To maybe Find Some Answers if it's exactly what you want to learn in the first place. You don't want to hear to punch faster, but how you should train so you punch becomes faster. The Digi Dojo is a real enrichement. 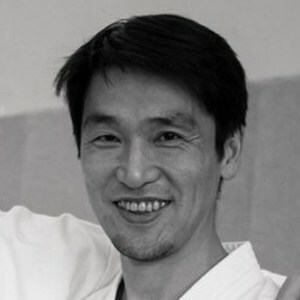 Finally clear matter for black belt Karateka who want to get deeper knowlegde after 1st Dan. The technical information will not only help beginners but act as a reference source for more experienced practitioners as well. You should be proud of your accomplishment. All your explanations are clear and easy to understand. I'm busy to watch all your videos... I do like them. ​Good work! Hi AJ, Firstly I got your book when it was first published. I have trained in Okinawan and Japanese karate since the mid-sixties, so I have seen or got most publications, tapes/dvds since that period. I must praise you, your material is to a consistantly high standard. KEEP UP THE GOOD WORK. You describe it so detailed to every picture so it is difficult not to get the point. Thanks A LOT for this fabolous inspiration. Hello AJ, May I say that your website is fantastic. My daughter and I really enjoy using it. It's like having your Dojo in our front room! can i access all content right away or do you use a drip system? Once you complete your order you have instant access to the full database. All text blocks, images and Pro videos will be unlocked right away. No delays. is the payment prepaid or a subscription? how can i cancel my pro licence? You can cancel easily through our online customer hub. It's designed so you have full control over your subscription. Your subscription automatically renews every billing period. As long as you cancel before being rebilled, you won't be rebilled. Even if it's one day before - there is no notice period. 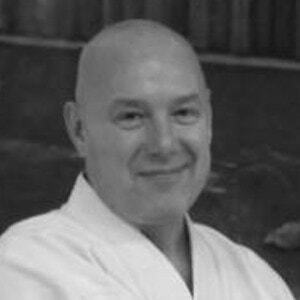 where can i reach out if i experience issues with my pro licence? You can reach the team through our support system. Simply submit a ticket, add screenshots if necessary and will be back to you asap. If you're lucky were online and you can ask your question in our Live Chat. That depends. A Pro Licence from The Digi Dojo is considered an electronic service in your own country. This means that VAT% from your country applies, unless you live outside the EU. For example: Netherlands: 21%, Sweden 25%, Norway 0% and if you're from the USA you're also lucky: 0%. When you place your order, specific VAT is automatically calculated and applied. Your invoice is mailed to you right away when you complete your order. You can always find past and future invoices in your online customer hub.